Three Australian companies, and one from New Zealand, have been announced as award winners in the WorldStar Packaging Awards. 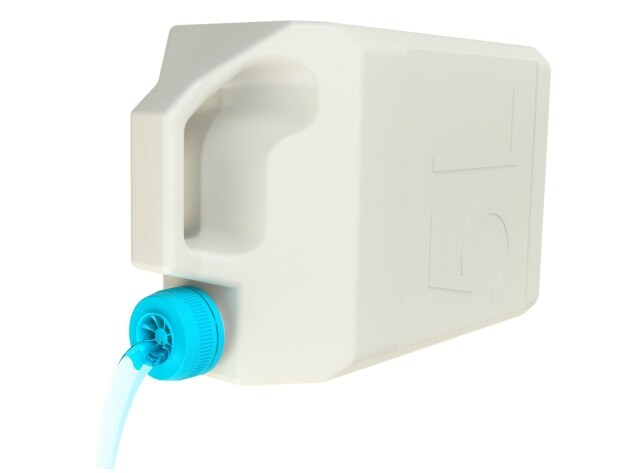 Caps and Closures won in the domestic and household category for Precise Pour; ILNAM Estate in Beverage for 8 Kangaroos; Lactote in Beverage for Polatote; and Radix Nutrition in Food for its Foil Packaging Breakfast Pouch. This is the first time a New Zealand company has won in the Food category. The WorldStar wins follow on from successes in the Australian Institute of Packaging and Packaging New Zealand’s 2018 Packaging Innovation and Design (PIDA) Awards. “The PIDA Awards are the exclusive feeder program for Australia and New Zealand into the WorldStar Packaging Awards,” says AIP executive director Nerida Kelton. Kelton describes the Precise Pour as a leap forward in the functionality of the simple tap. “It is simple to apply, intuitive to use, hard to damage and performs unlike any other tap on the market. “The Precise Pour has features in all areas of the cap which create a user experience like no other. It is tamper evident, anti-surge, with variable flow, 180 degree opening action, and 360 degree pour; it also has anti-binding lugs and an anti-drip lip,” she said. 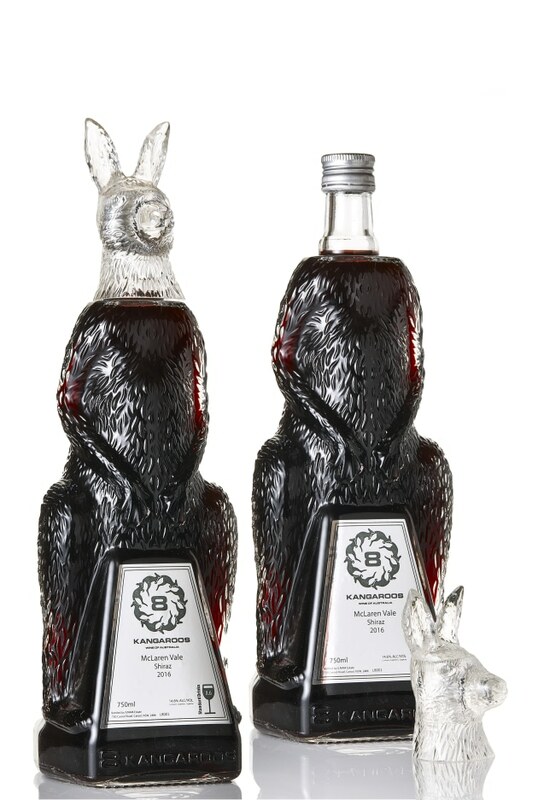 8 Kangaroos’ kangaroo-shaped bottle design was unique and innovative, says Kelton. “In addition, all raw materials were chosen for their ability to be recycled and there was extensive thought and consideration in the development of transport packaging to suit the shape of the bottle. The bottle’s unique shape makes it unlikely that it will be thrown away after initial use. “The bottle being embossed at the base with the brand name means that the brand will live on after the label has gone and the wine has been consumed. Destined to be extremely successful in the international duty-free market, the family-owned business has developed an outstanding and innovative packaging design,” she said. 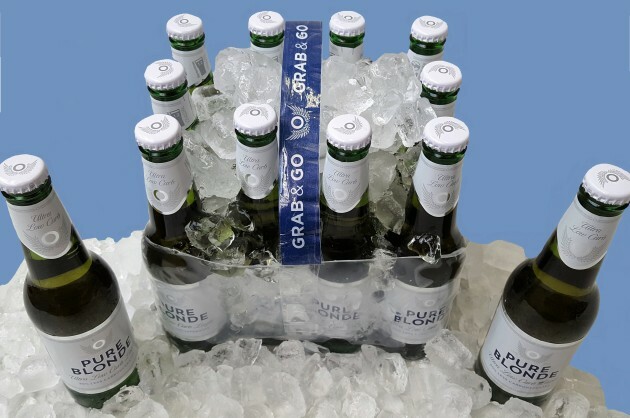 Polatote, an off-the-shelf beverage multipack which doubles as an ice cooler, eliminates the need for an ice bucket or Esky to keep drinks cold, says Kelton. “Polatote has been fully redesigned as a highly functional shrinkfilm multi-pack with global influence and appeal. It is an ice cooler, or more accurately, a method for controlling the temperature of beverages in and outdoors. “It is a comfortable, convenient and sturdy parcel/package for personal carrying and an easily and safely palletised multi-pack for general transportation and distribution,” she said. 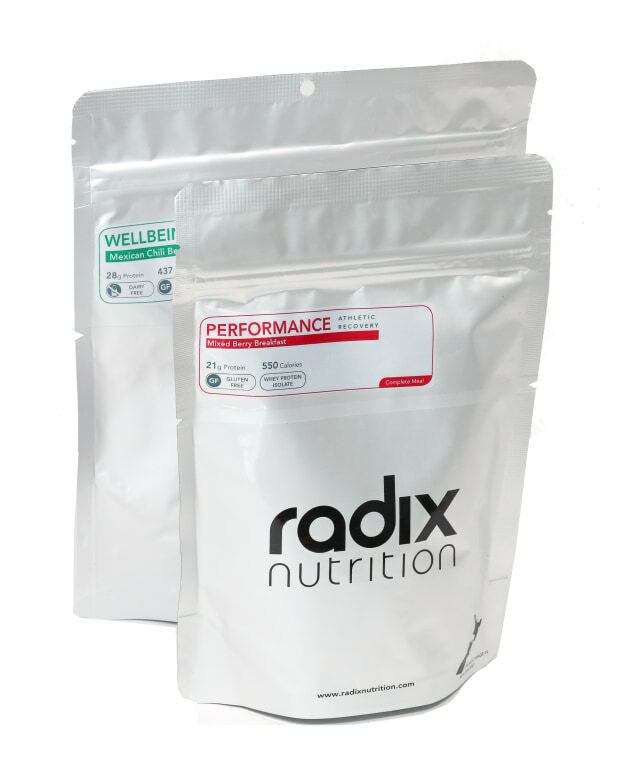 Lastly, Kelton praised the Radix breakfast pouch for being a simple and accessible solution that preserves nutrients and reduces food waste. “The packaging needed to be durable, yet lightweight as they didn’t want to create problems for their users – a lot of their consumers are marathon runners, athletes, rugby players, endurance long distance runners, cyclists, campers and many other outdoor loving people,” she said. The trophies will be presented at the 2019 WorldStar Packaging Awards in Prague, Czech Republic, on 15 May. The 2019 PIDA Awards will open for submissions soon at aipack.com.au/education/pida.